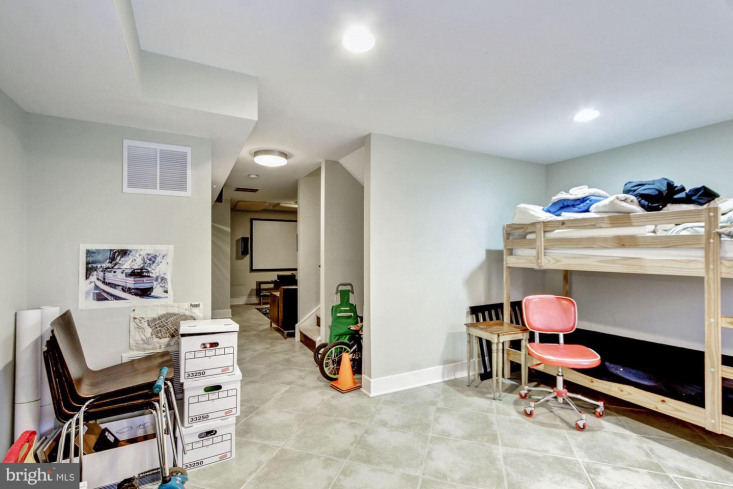 Looking for more space? 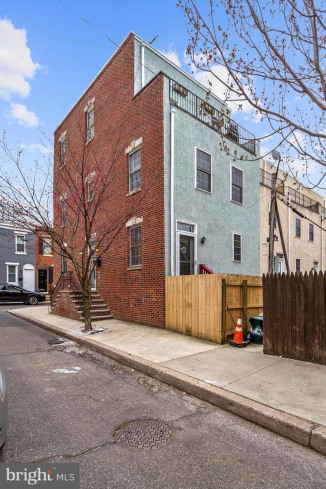 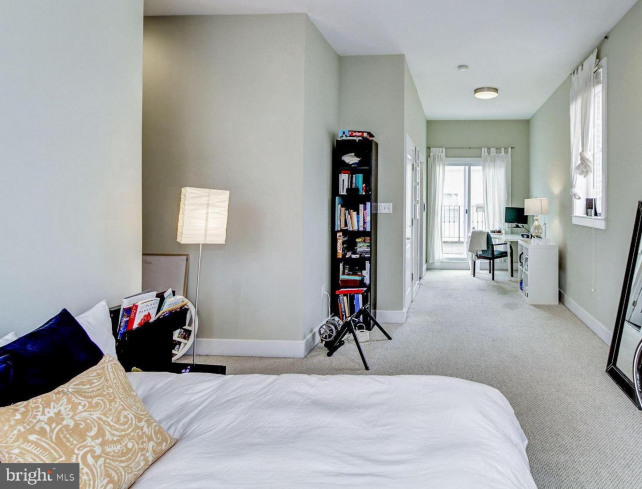 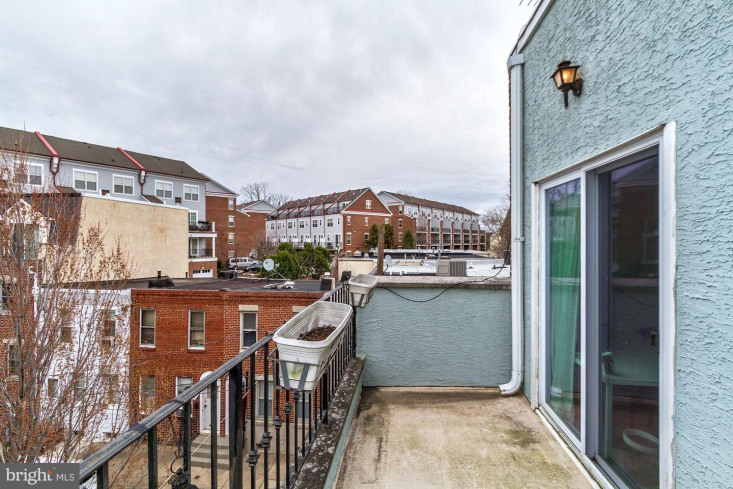 Space is what you get in this handsome corner townhouse on a secluded block with zoned parking in the Devil's Pocket section of Graduate Hospital. 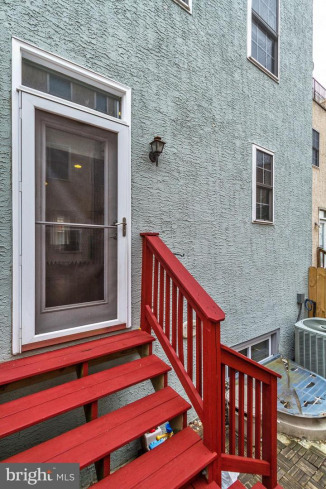 You realize this home is special from the moment you approach. 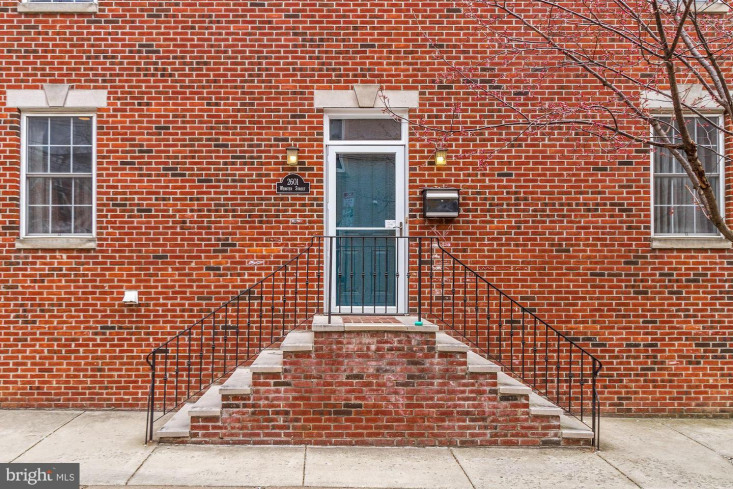 The front entrance is uniquely positioned midway along the side of the home allowing for a spacious, open feeling as you enter. 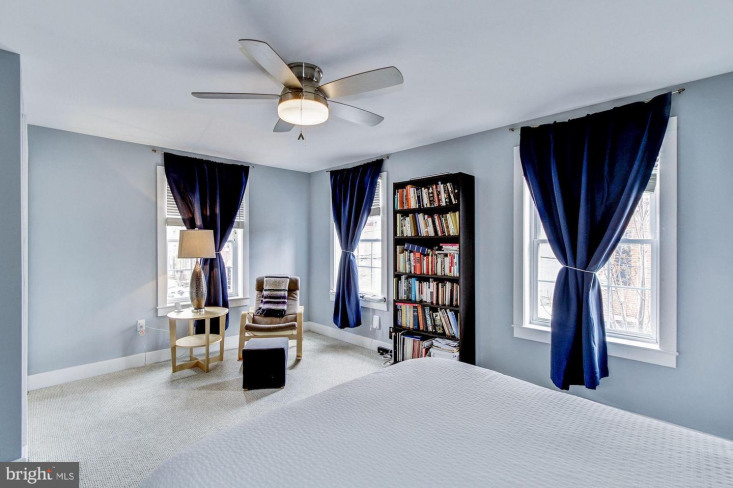 The main level is complete with hardwood floors, recessed lighting and sun-drenched rooms. 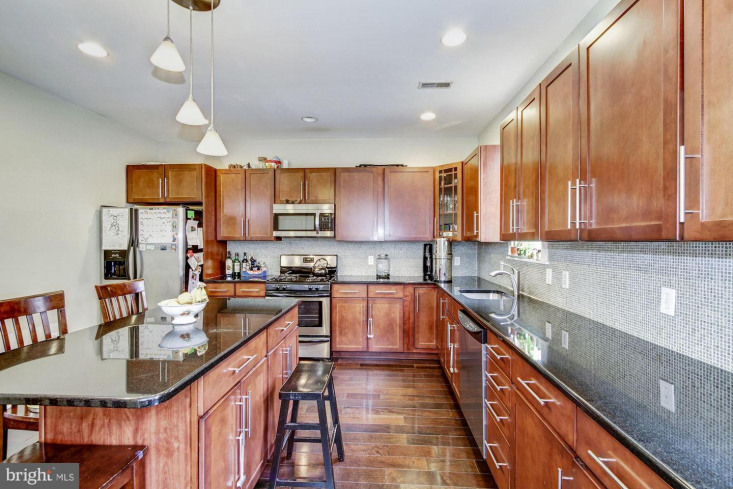 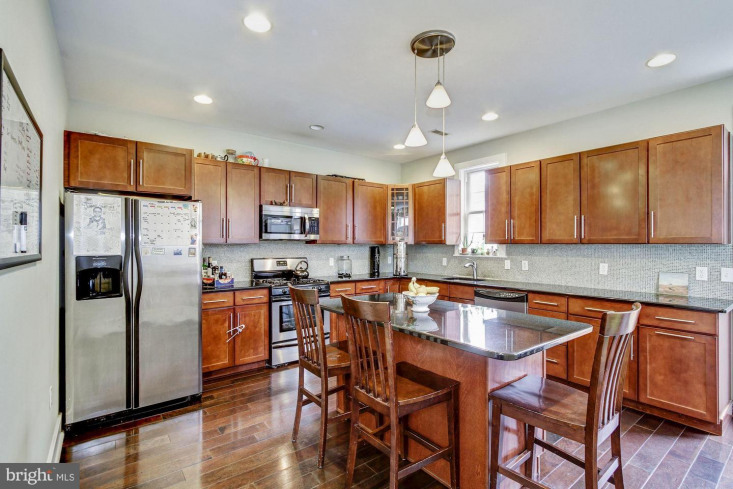 The modern "suburban-style" kitchen offers ample granite counter space and cabinet storage, a deep pantry and a full-sized island that seats four. 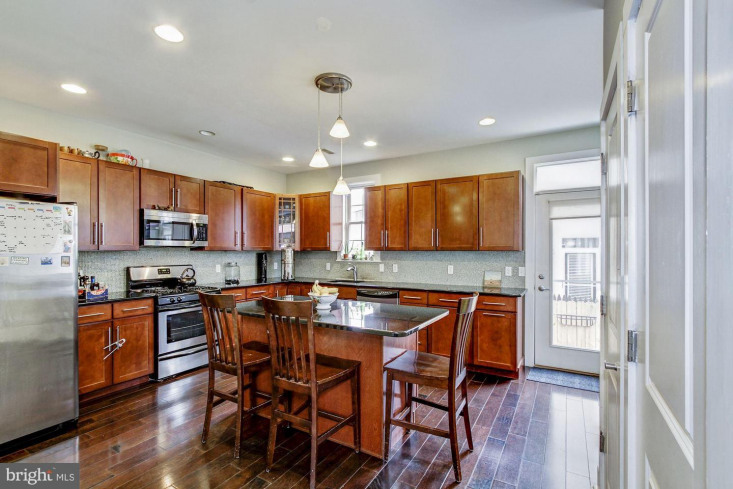 Off the kitchen is one of two private outdoor areas that are perfect for grilling, entertaining and relaxing. 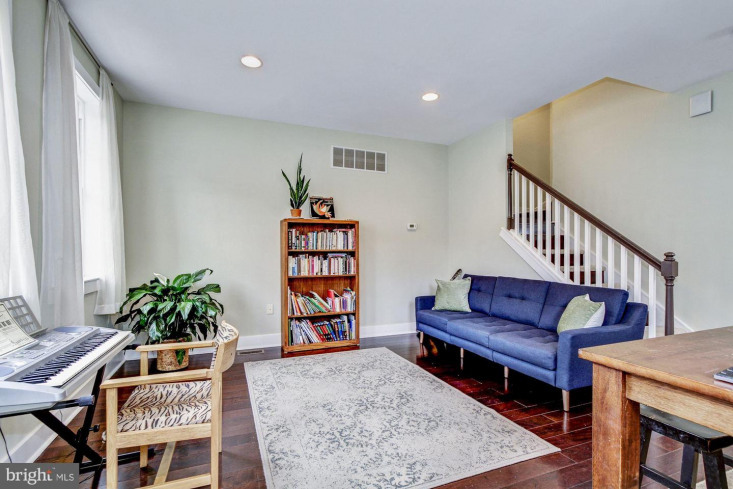 The spacious living room is brightened by four windows on two sides. 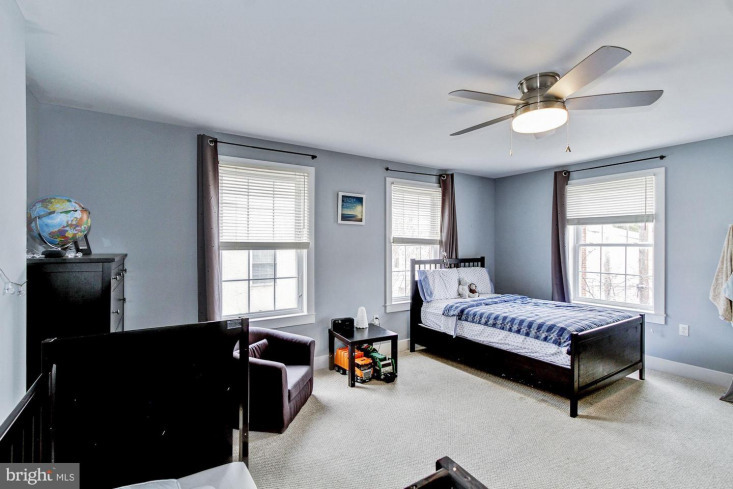 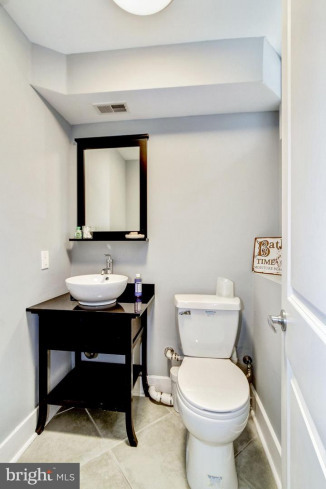 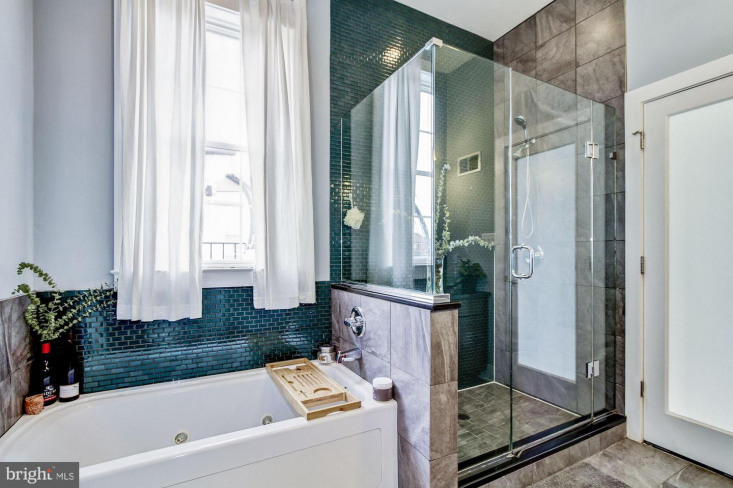 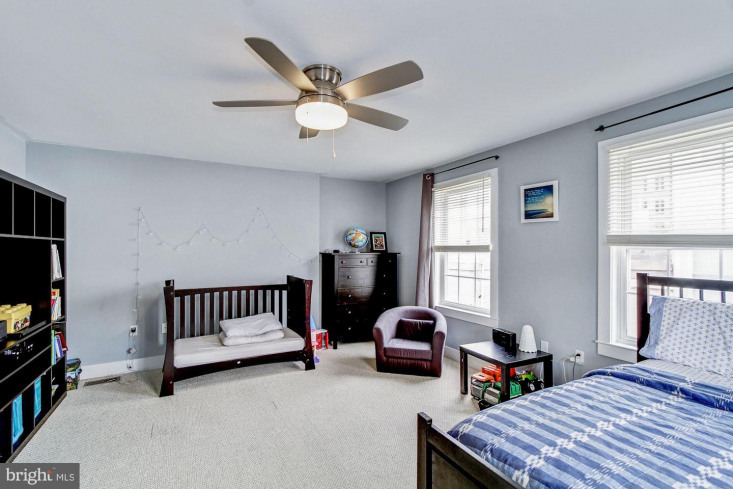 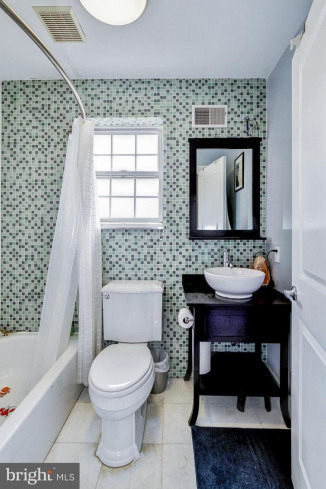 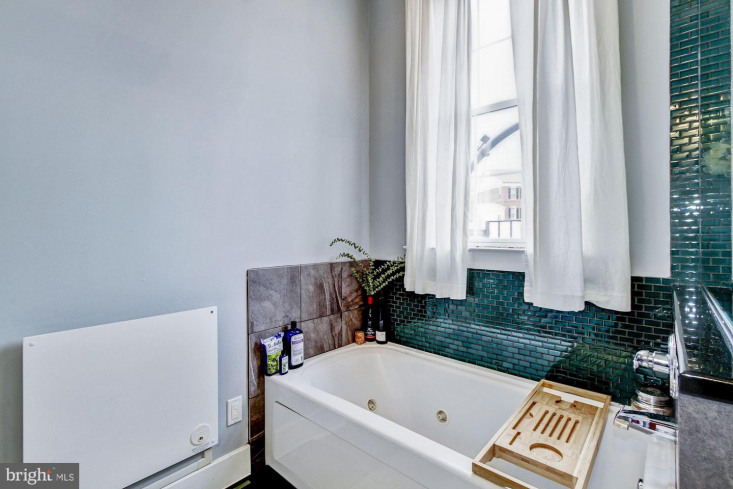 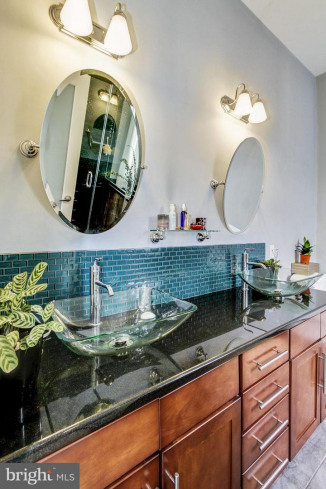 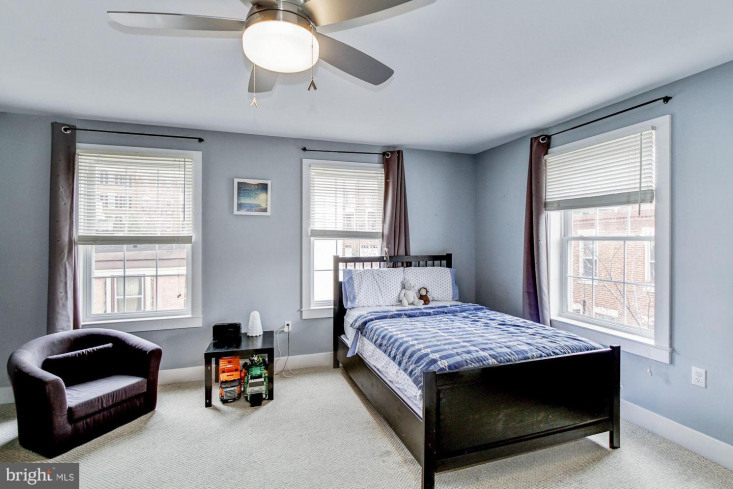 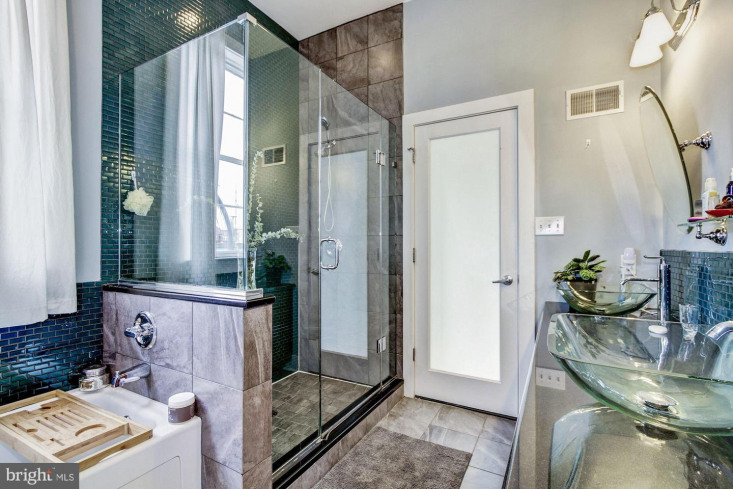 The second floor features two large bedrooms and a hall bath with a tub. 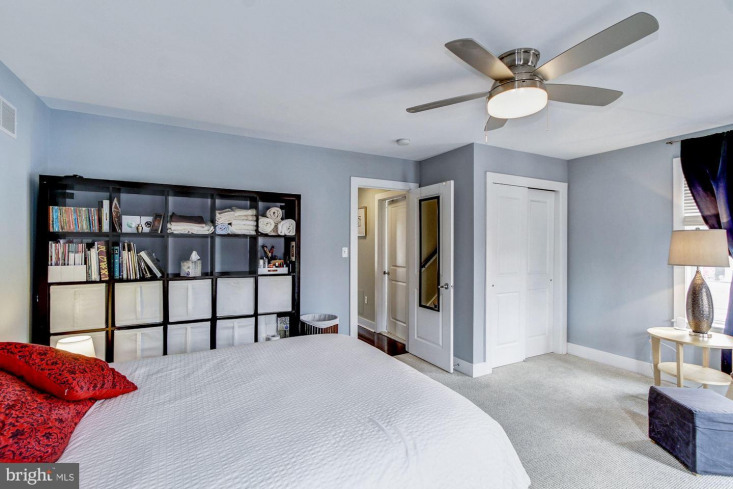 The master suite comprises the entire third floor with space for a king size bed, a walk-in closet, en-suite bathroom (with double vanity, glass shower stall, and separate jet tub) and balcony which is a great place to sit and unwind.But there's even more space! 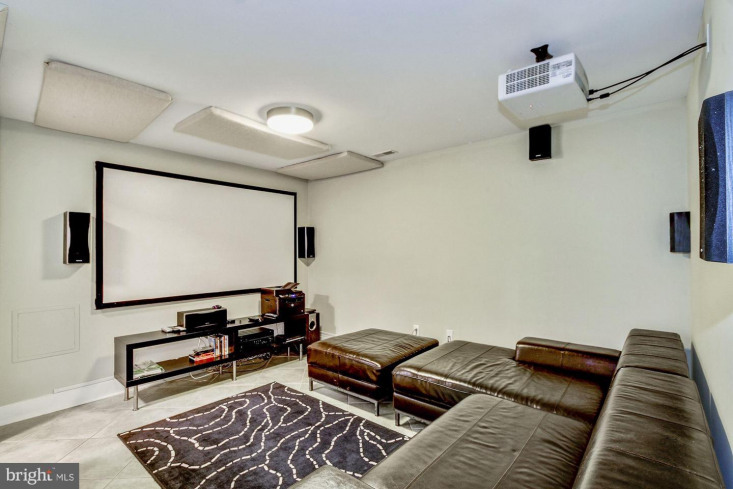 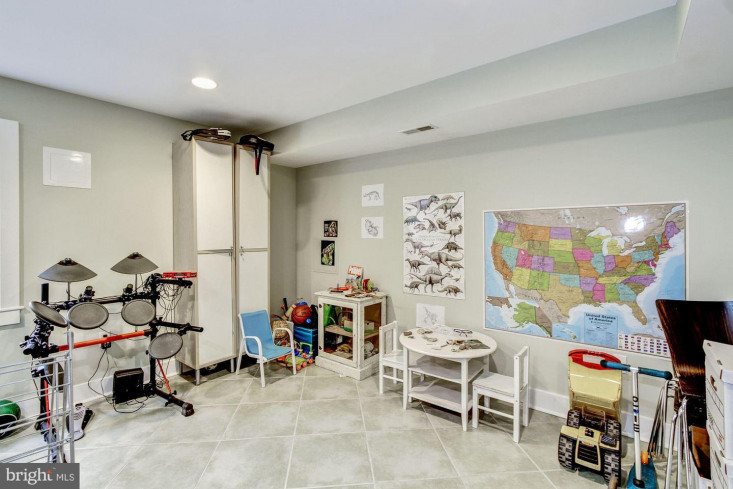 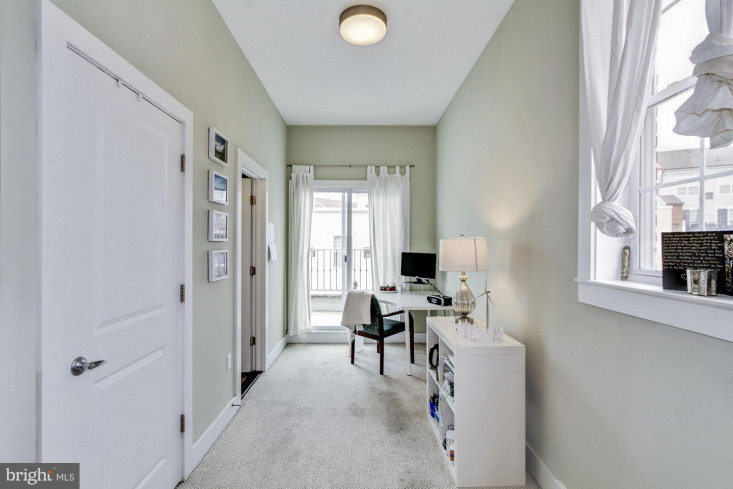 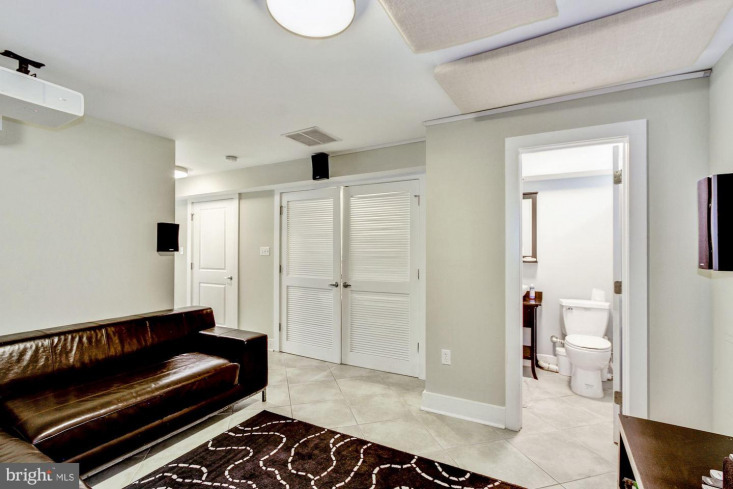 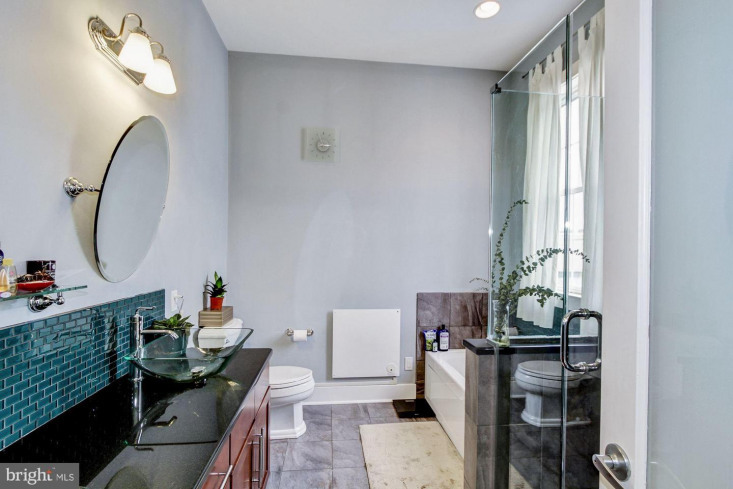 You'll be impressed by the finished living areas in the lower level, which boasts a half bath, a full laundry, and over 600 square feet to use for hobbies, a home gym or yoga studio, an art or music studio, or a home theater. 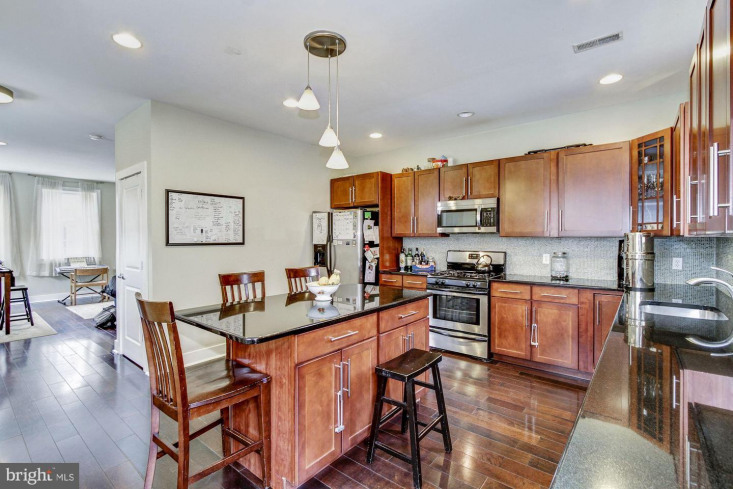 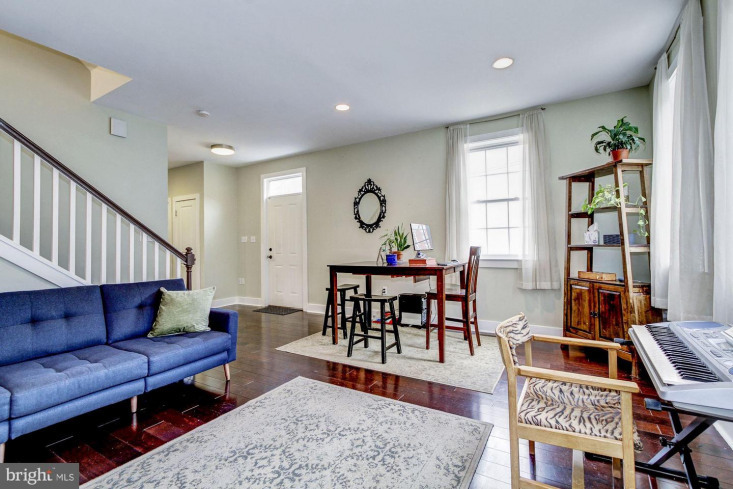 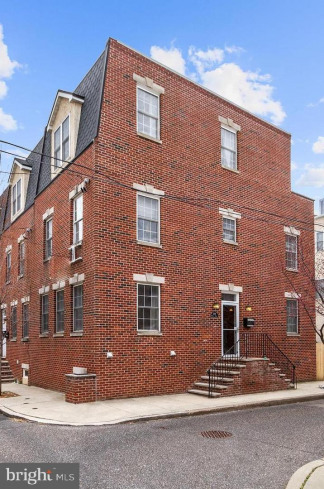 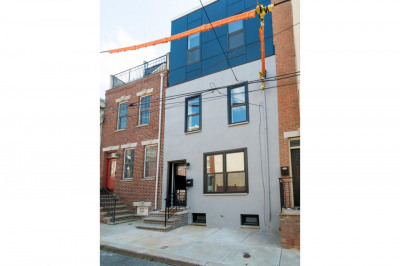 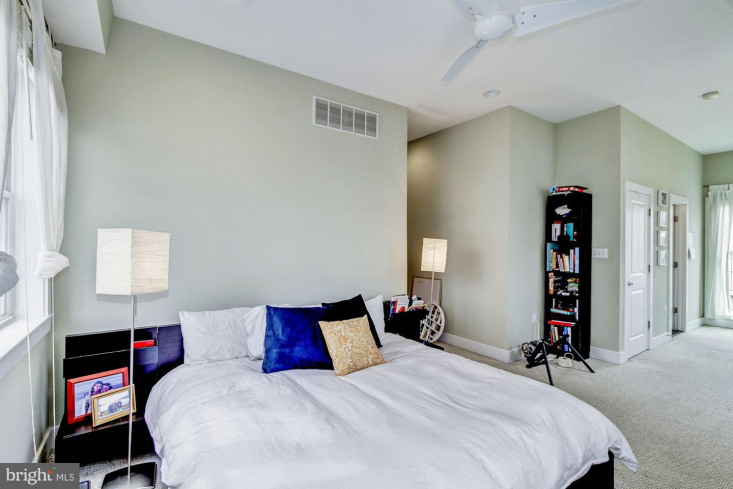 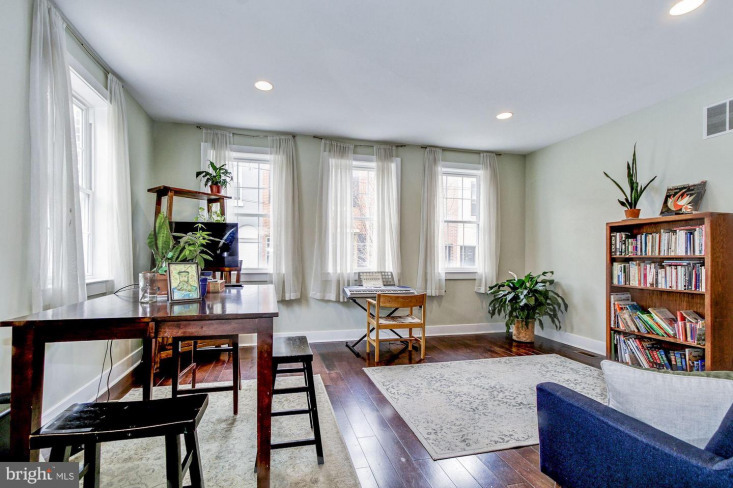 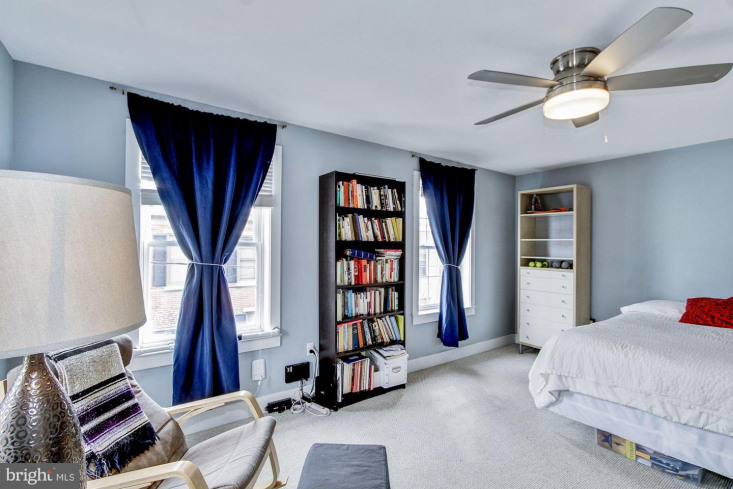 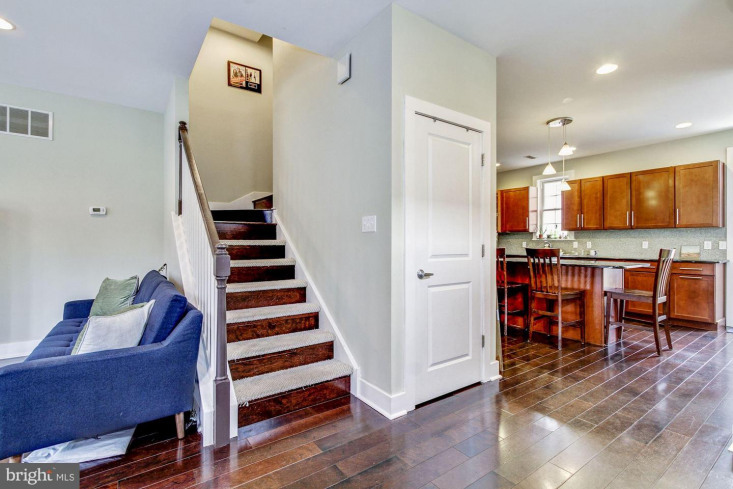 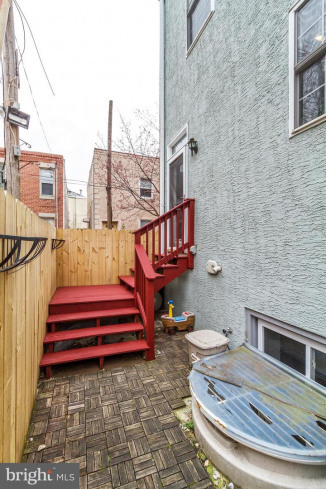 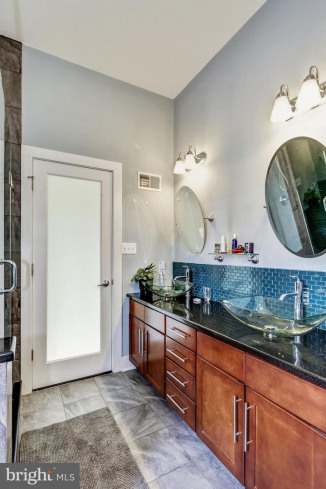 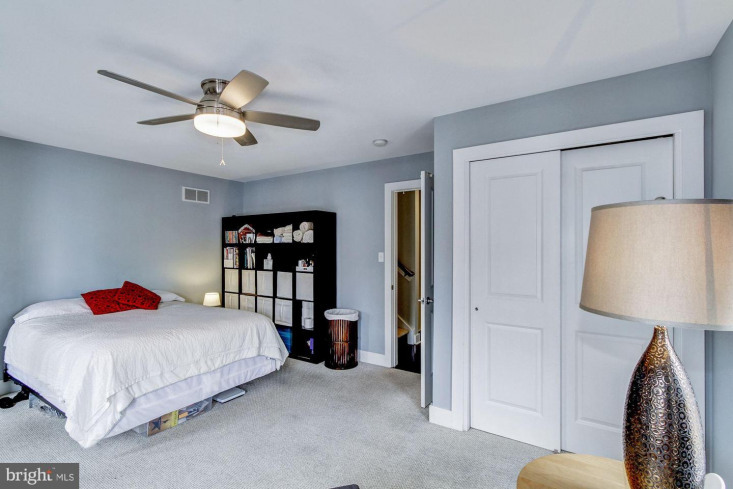 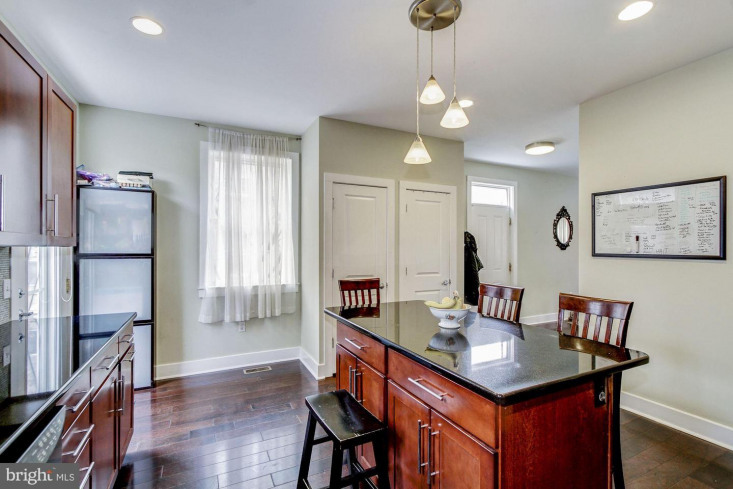 The possibilities for this bonus space are endless.This 12-year-young home sits on a quiet corner but is close to restaurants, shops, grocery stores, Chop, Penn, a bike share depot and the popular Schuylkill River Trail. 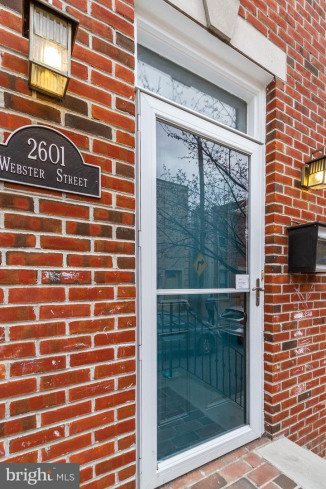 Situated in the Chester Arthur catchment. 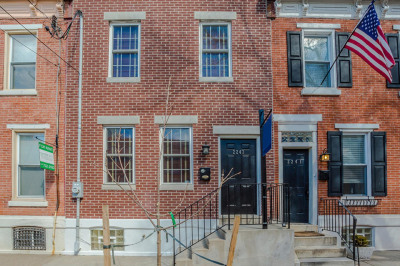 This is a special home that must be seen to be truly appreciated.